The Falls Arts Preview | Cover Story | Style Weekly - Richmond, VA local news, arts, and events. Our annual look ahead across the arts disciplines at the highlights and events planned for the season. 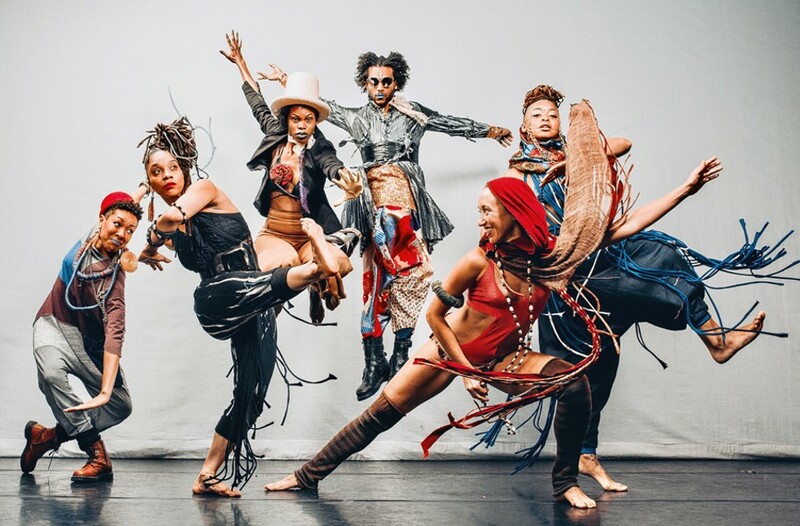 Hayim Heron Dance troupe Urban Bush Women perform at the Modlin Center on Sept. 27.